Real Estate investment is serious and responsible procedure, which must be prepared in advance. The most important step of preparation is the correct execution of all necessary documents, so it is better to consult with professional. The company “Carbajo and Partners” offers a full range of services to support real estate transactions, from the moment you select an object till assignation to you a full package of documents on real estate. 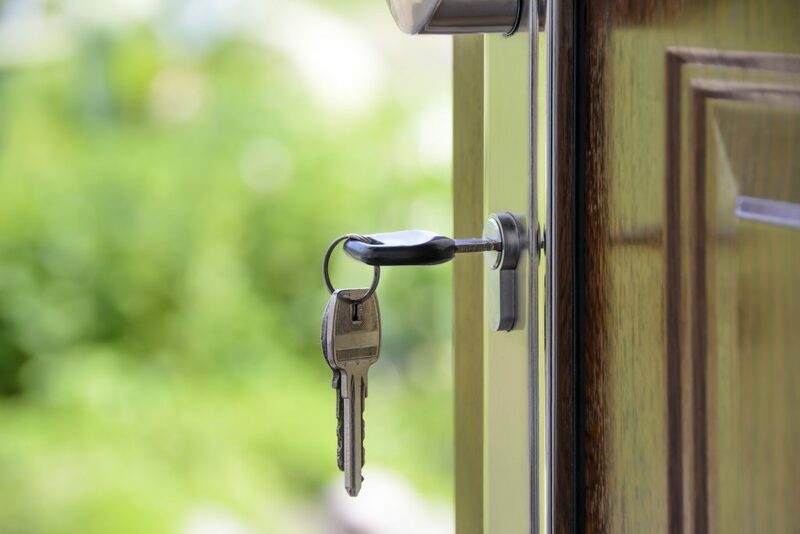 We help you correctly and in time to collect the necessary documents to purchase property, make an independent assessment of the value of the property and legal safety checks to make purchases, and we provide support at all stages of the transaction. We undertake the most cumbersome part of buying property. With our help, your transaction will be successful, quickly and the most important safe.